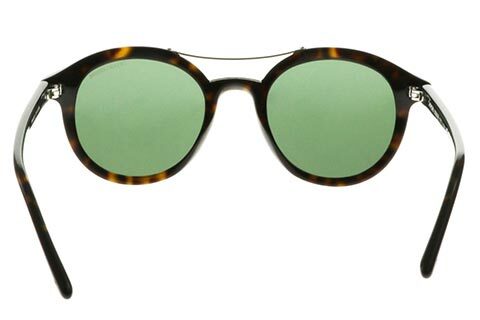 Order in next 7hrs 31mins for next working day delivery. 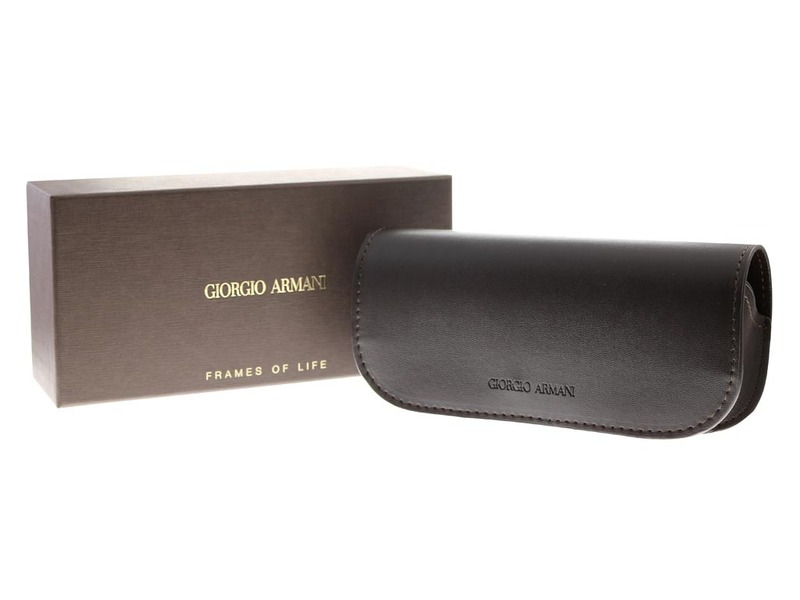 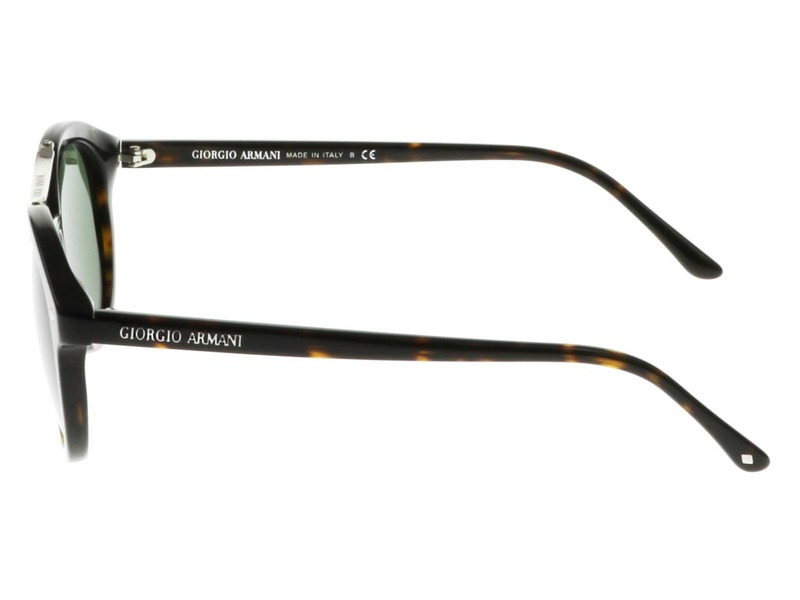 Giorgio Armani AR8007 sunglasses offer an injection of impeccable contemporary style to your summer wardrobe. 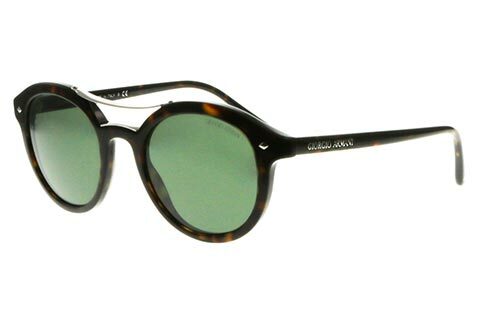 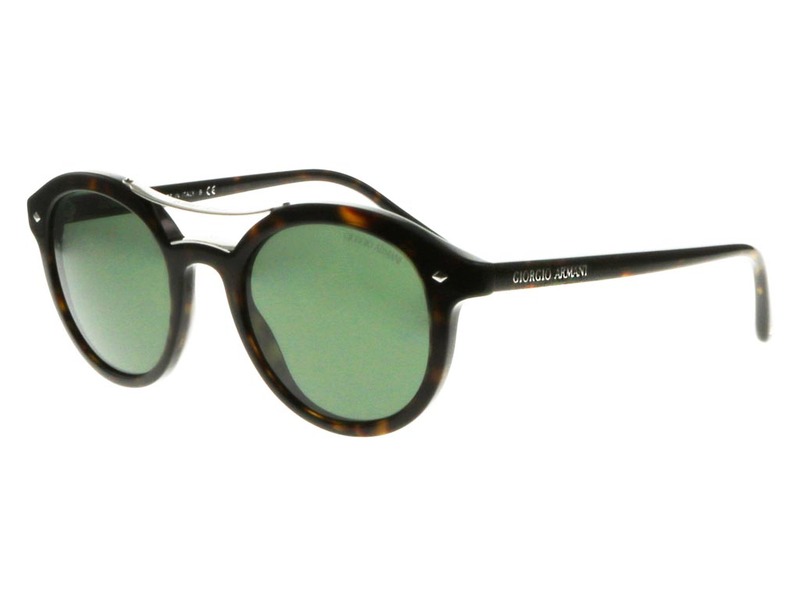 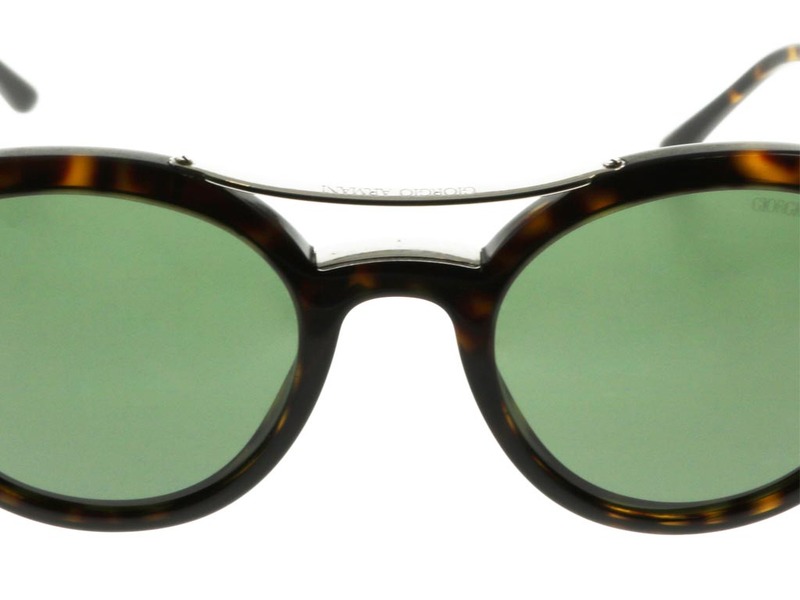 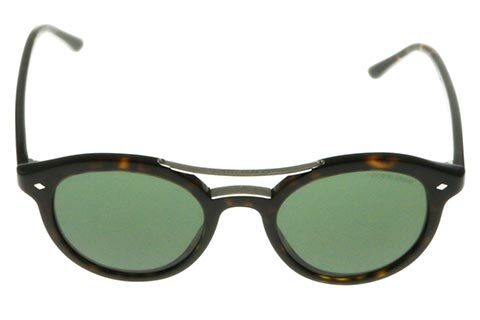 Sleek round frames have been carved from the finest acetate and are dressed in an alluring tortoise print. 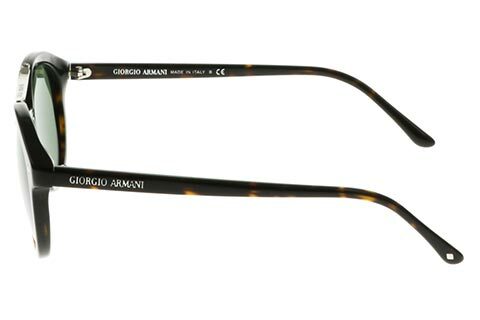 With a curved silver metal top bar joining the full rims of these round sunglasses, Armani have introduced a unique and highly modern twist to these frames. Diamond style rivets finish these stylish shades, while the renowned Giorgio Armani lettering can be noted on the temples. 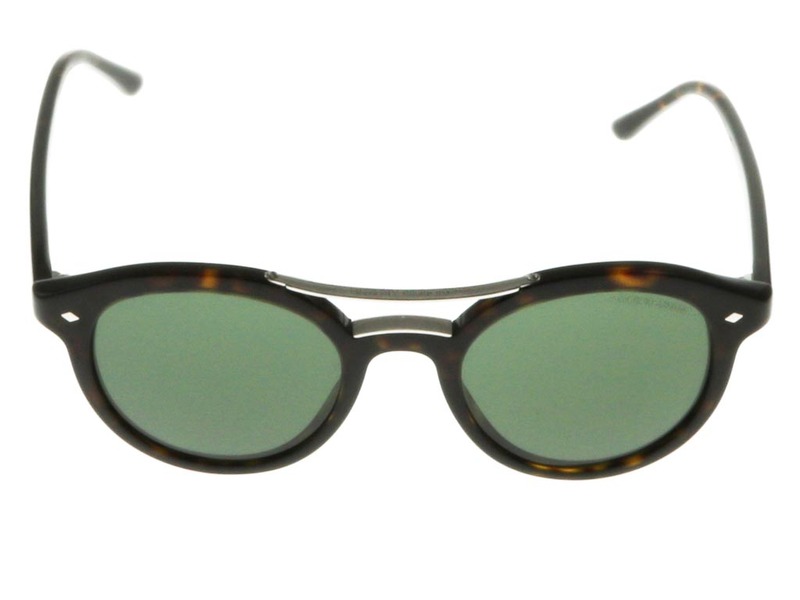 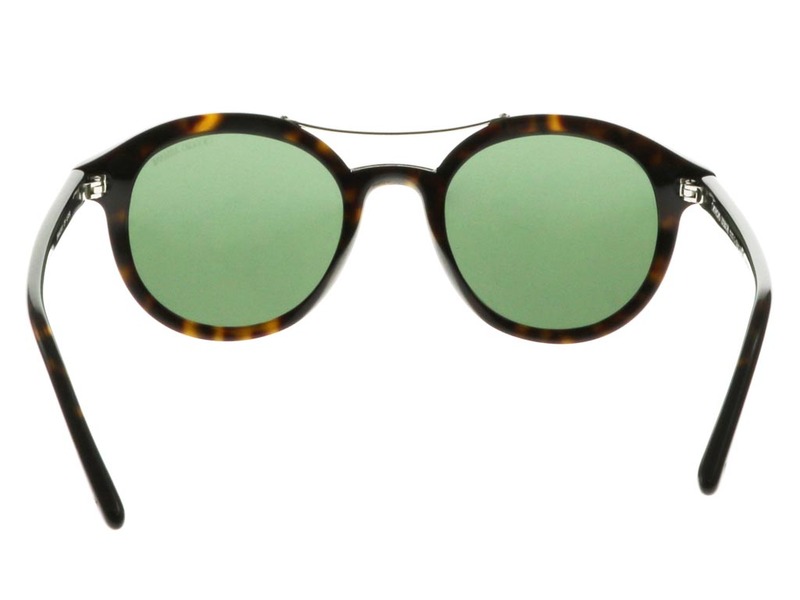 UV-protected green lenses complete the look, adding a dynamic colour contrast with the frames. 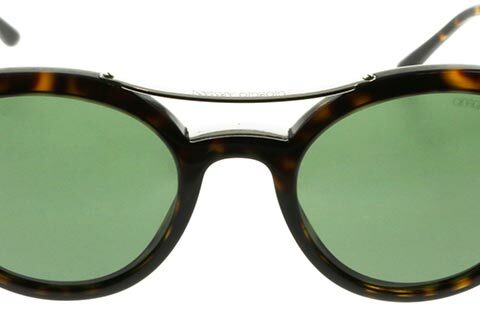 Enjoy the guaranteed cheapest price in Ireland on your designer sunglasses at FeelGoodContacts.ie.